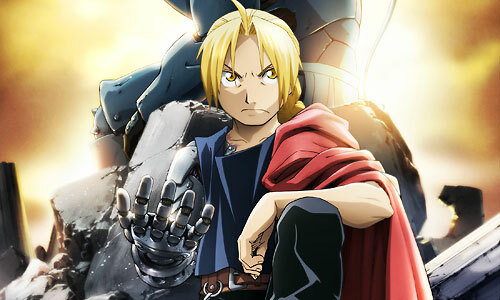 Stream anime episodes for free, you are watching Full Metal Alchemist: Brotherhood – Episode 55 English subbed online and free episodes. Anime Episode guide, Chapter Full Metal Alchemist: Brotherhood – Episode 55 English sub The Adults’ Way of Life The Armstrong siblings have trouble fighting off both the Mannequin Soldiers and Sloth, until both Izumi and Sig arrive. Through the combined efforts of Alex and Sig, they manage to deal enough damage to Sloth to finally kill him, before turning their attention to the mannequins.